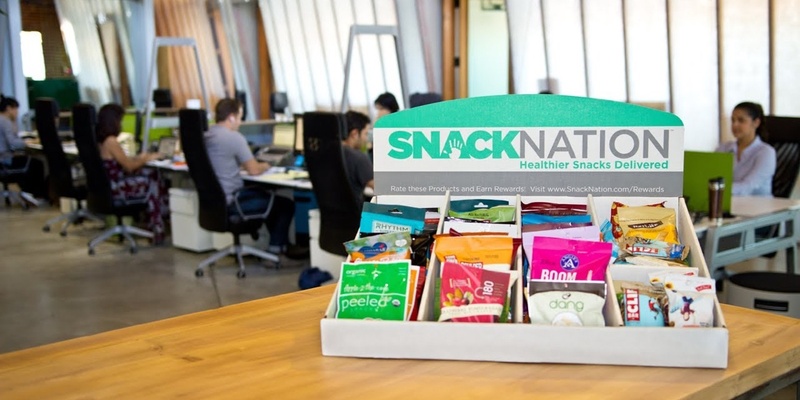 SnackNation: Recognition that "Crushes It"
SnackNation, a office snack delivery service, had been holding a “Crush It Call” every Friday at 4 p.m. since the company was founded. The entire team would form a circle, go around the room one by one and recognize someone who had “crushed it” — gone above and beyond in a way that exemplified the company’s core values—and then name one thing they were grateful for. It had become a signature part of the company culture, embodying the desire to “shine a light on the accomplishments and everyday victories that might otherwise go unsung,” according to Jeff Murphy, Director of Communications. 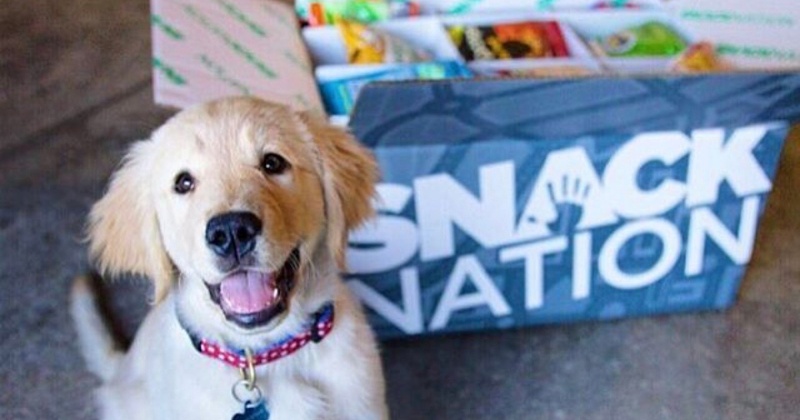 But then something happened: The company grew. With more than 100 people, it simply took too long to go around the circle. Was it time to give up on the tradition, or did the company need to find a way to keep it alive? Luckily, the company chose the latter, and evolved the Crush It Call to achieve the same effect, while still meeting the needs of the growing business. It’s contributed to the company being named to Entrepreneur magazine’s Top Company Culture in 2017, and by the LA Business Journal as one of the Best Places to Work in Los Angeles. The company first tried a technology-driven approach to accommodate the growing team, with employees posting their Crushes on a digital portal. Automatic e-mails were sent directly to the person being recognized, with a running feed of Crushes for the entire company to see at any point in time. To us, giving a Crush is like giving someone a gift. Eventually, the Crush It Call went back to its in-person roots, but this time on a voluntary basis and with a 30-minute time limit. While everyone still attends, only those who volunteer present their Crush. They also end with a company leader speaking on a specific weekly theme, helping the team see the bigger picture of what was accomplished and what should be celebrated. It’s a good way to maintain the human element while making the program feasible with such a large group. “The Crush It Call is arguably more important now than ever before,” Kelly explains. “Besides facilitating team bonding and sending everyone into the weekend with smiles on their faces, the practice helps break down the siloes that can develop as organizations grow. It also helps give everyone a more holistic understanding of the business, and inspires new avenues for collaboration.” Find ways to continue your recognition traditions as you grow, leveraging technology to help you achieve this. Find ways to continue your recognition traditions as you grow, leveraging technology to help you achieve this. Never underestimate the impact of face-to-face recognition, which can inspire and create collaboration amongst teams.